All closing times listed are LAST SEATING times. Russ & Daughters Cafe will open at 5pm for Yom Kippur break-the-fast. We will not be taking reservations for this night. 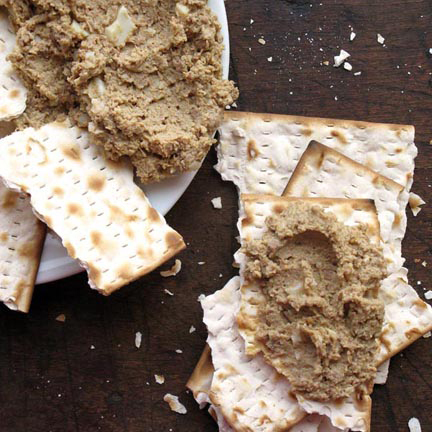 Join Us For The Russ & Daughters Herring Pairing Party at the jewish museum! RUSS & DAUGHTERS HERRING PAIRING PARTY AT THE JEWISH MUSEUM! All food and drink at this event are Kosher, under the auspices of National Kosher Supervision (Rabbi Aaron Mehlman). And for your enjoyment, included in your ticket is a private viewing of the "Chaim Soutine: Flesh" exhibit during the event. We look forward to welcoming you to our Upper East Side location at the Jewish Museum, as we continue one of our favorite annual traditions! Join us on Wednesday, June 27 from 6:30PM - 8:30PM for the annual Russ & Daughters Herring Pairing — this year, for the first time, we’re thrilled to invite you to this party uptown at Russ & Daughters at the Jewish Museum. Take part in an evening celebrating the wonders of herring, including the prized New Catch Holland Herring (Hollandse Nieuwe). We’ll experience this piece of gastronomic heaven — the fabulous, buttery, and mild matjes (young) herring — at the peak of its season. This year, you’ll enjoy Russ & Daughters’ delectable herring preparations in our beautiful space inside the Jewish Museum. During the event you’ll have the opportunity to visit the Jewish Museum’s first floor gallery, featuring the works of artist Chaim Soutine. The exhibit, Flesh, features many of his famous still life works, including a painting called Herring, bringing together the worlds of art and food. Also joining the celebration this year is saxophonist, bandleader, and composer Paul Shapiro. “…the saxophonist Paul Shapiro takes Jewish-themed music through a few twists and turns, delivering joyous sounds that find room in the mix for R&B, jazz, and assorted off-beat strains.” –The New Yorker. “Tenor saxophonist Paul Shapiro (who’s played alongside artists as far-flung as Michael Jackson and Lou Reed) leads a band of friends in the feisty, funky arrangements of Jewish themes.” – Time Out New York. Paul has also been a favorite at the beloved music night series – The Stone Series – curated by John Zorn at Russ & Daughters Cafe. Of course we’ll have a specially selected lineup of sparkling wines, spirits, and cocktails that pair perfectly with herring dishes. 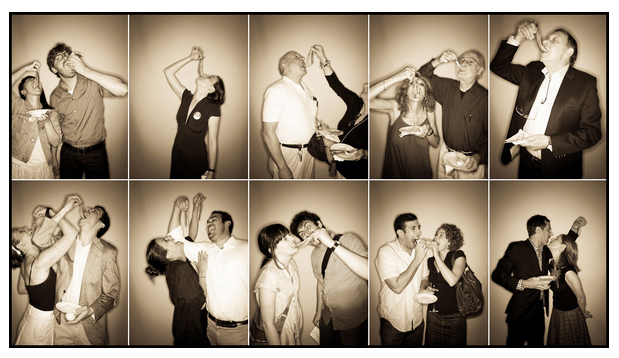 Don't miss this special opportunity to taste a rare delicacy and experience a genuine Lower East Side tradition — for the first time on the Upper East Side — with, revelry, old and new friends, and fun traditions — including the Russ & Daughters herring photo booth! TICKETS are $79 and are available only online athttps://resy.com/cities/ny/russ-and-daughters-herring-pairing-party?date=2018-06-27 . Holiday orders must be placed at least 3 days prior to pick-up, delivery, or shipping date, by calling: 212-475-4880 extension 1. There is a $125 minimum for all Passover orders.